Or in other words, HBO Now support for Android TV has actually arrived. Sure, you could sideload the app that was updated with compatibility back in October, but that software was aimed at Sony and Sharp smart TVs. 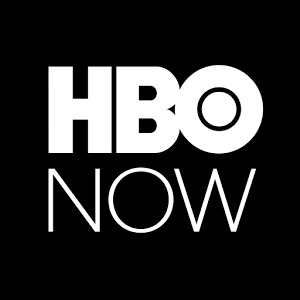 Now you can install the app directly from the Play Store from your set-top box of choice. Alternatively, you can head to the website and download the app remotely. The version numbers don't seem to be consistent across devices. 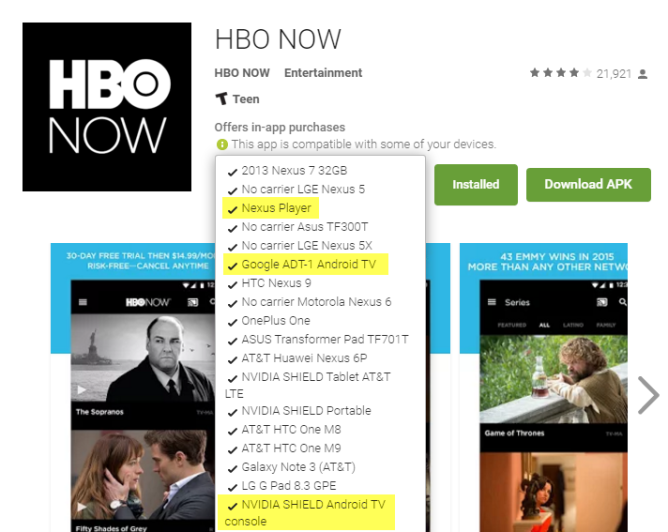 We've tried installing HBO Now onto both the Nexus Player and the NVIDIA SHIELD. The former showed us 1.3 while the latter pulled up 1.0. Either way, support is support, and you can get whichever version you want from APK Mirror.